There's nothing quite like a crock pot meal you can come home to after a busy day at work. Crock pots give us the ability to cook up hearty roasts, soups, and stews without using a lot of effort. But, with so many choices, how do you pick the best one? I've made it easier for you! 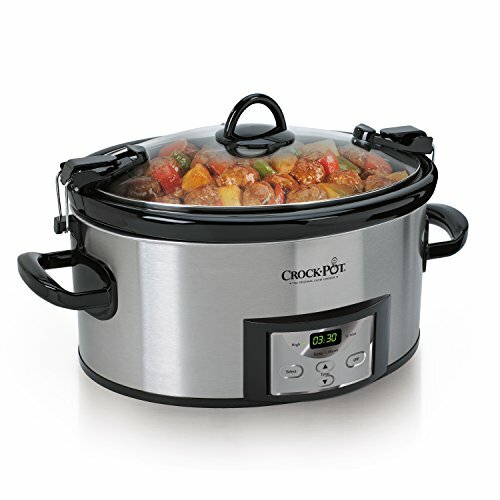 Today, we are going through the top ten best crock pots on the market right now. Be sure to check out the specifications and reviews for each product separately in the table below. I hope that this guide will help point you in the right direction as you start looking for the best crock pot for your family. Here Are The Best Crock Pots of 2018! A crock pot is a type of slow cooker. It is a counter-top electrical cooking appliance that will simmer food at a low temperature for a long period of time. With a crock pot, you can leave a meal unattended for many hours without having to worry about it burning. A glass cover, covers the crock pot bowl so that the moisture stays in. A variety of meals can be cooked in a crock pot, including but not limited to, soups, stews, pot roasts, and even desserts. What Will It Be Used For? Dips, Meals, Etc. What's The Difference Between A Crock-Pot, Slow Cooker, and Pressure Cooker? A slow cooker and a crock pot are usually thought of as the same thing. And they are used the same way to cook. They both use moist heat to cook food over a long period of time. However, there are subtle differences between the two. 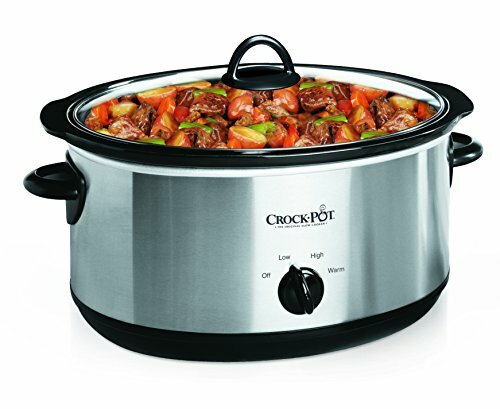 The Crock-Pot is a brand of slow cooker. So, every crock pot has to be a slow cooker, but not every slow cooker is under the Crock-Pot brand. The good news is that you can use all three for essentially the same thing, so it doesn't really matter what type you purchase. And, if you already have one, you wouldn't need to go and buy the other two. 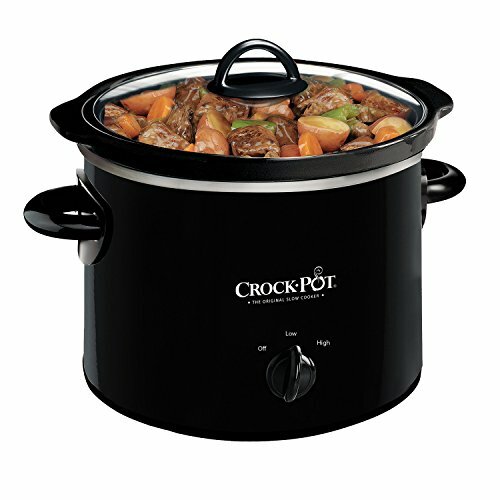 Crock pots come in a variety of shapes and sizes. The most popular sizes are 3 and a half, 4, and 5 quart models. But there are also smaller sizes and larger sizes. If you are a college student eating alone, you might only need a 1 to 2 quart model. This crock pot size is also ideal for party dips. For a family of more than two people, i would go with the 5 to 7 quart model. If this sounds like too much food, keep in mind that manufacturers of slow cookers recommend filling the container no more than 2/3 of the way full. This might amount to be less food than you thought. Plus, one of the benefits of using a crock pot, is being able to have leftovers to spare. Crock pots have to pass safety codes in order to be put on the shelves. So yes, they are perfectly safe. With that being said, make sure to use common sense and keep them away from small children and pets. This is especially true when they are turned on and cooking. They are also very heavy, so be careful lifting them around small children and pets. Which Is The Best Shape To Use? There really is no best shape for crock pots. Think about what you want to put in it most often. If you are wanting to cook a small turkey or chicken, you may like the oval shape. But shape is largely based on preference, and the size of the meals you'll be cooking most often. It might be wise to think about how it will look on your counter top, and see how much space it will allow. 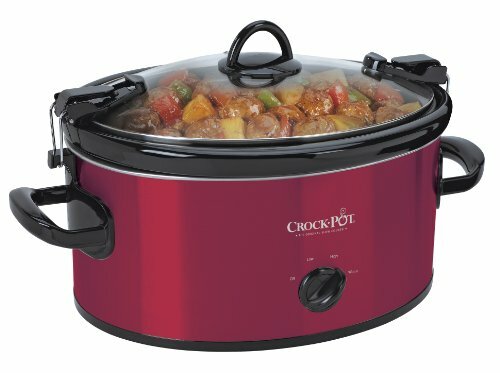 I hope this guide to buying a crock pot helps you get on your way to preparing and enjoying fabulous slow cooker meals. 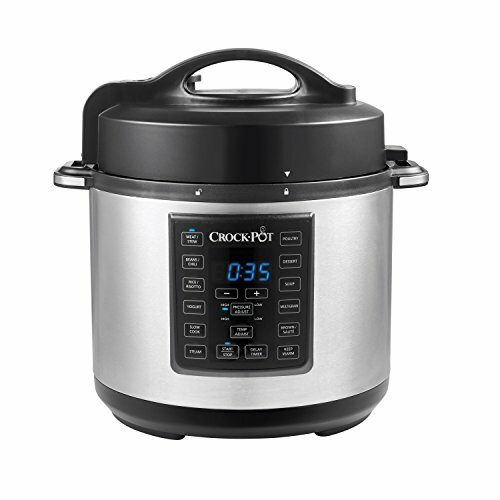 Make sure to click on the individual product links so that you can see the specifications and exact details of each type of Crock-Pot. Crock-Pot meals truly are one of the easiest ways to prepare great tasting food for your family. The convenience, ease of clean-up, variety of meals you can cook in one day, are some of the best parts of owning a crock pot. Have fun shopping and enjoying those easy to make meals!